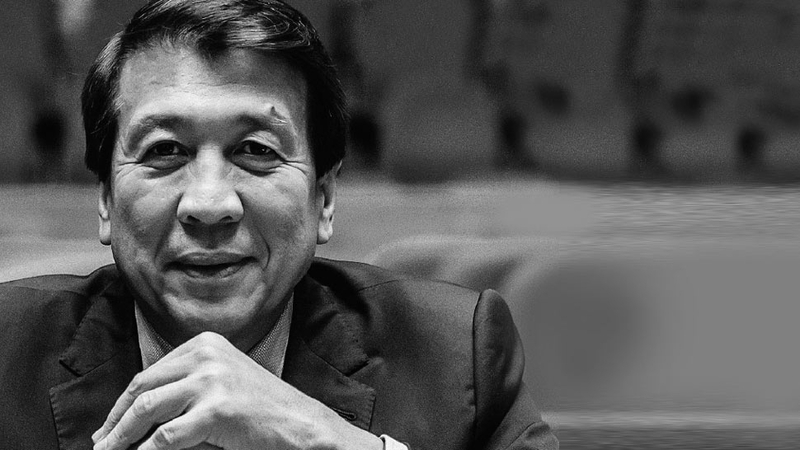 He voted against the giving the CHR a P1000 budget, called out Rudy Fariñas, and was the main proponent of the RH Law. Lately, Edcel Lagman seems to be saying everything we’ve been thinking. 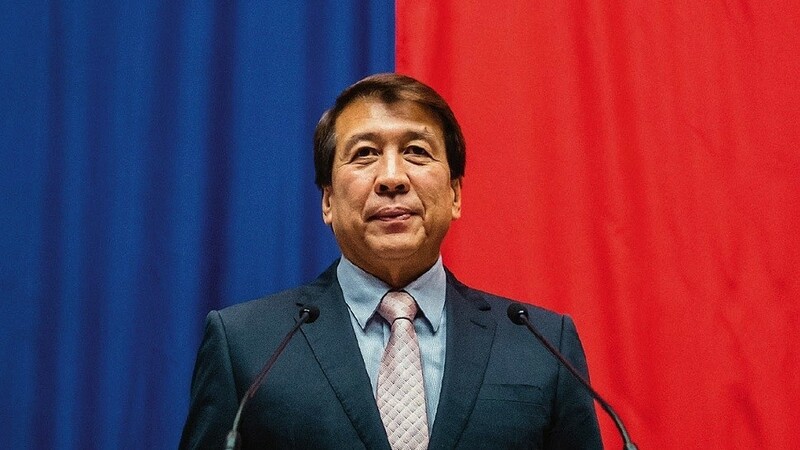 Albay’s 1st district representative has called out Rudy Fariñas for suggesting that congressmen be given immunity from minor traffic violations, explaining that it sends the wrong message to the people. Before that, he voted against the proposal to cut the Commission on Human Rights’ budget to P1,000, and implored the small committee of the House of Representatives to restore it to P649.48 million (thankfully, the House has done so after a meeting with CHR Chair Chito Gascon). 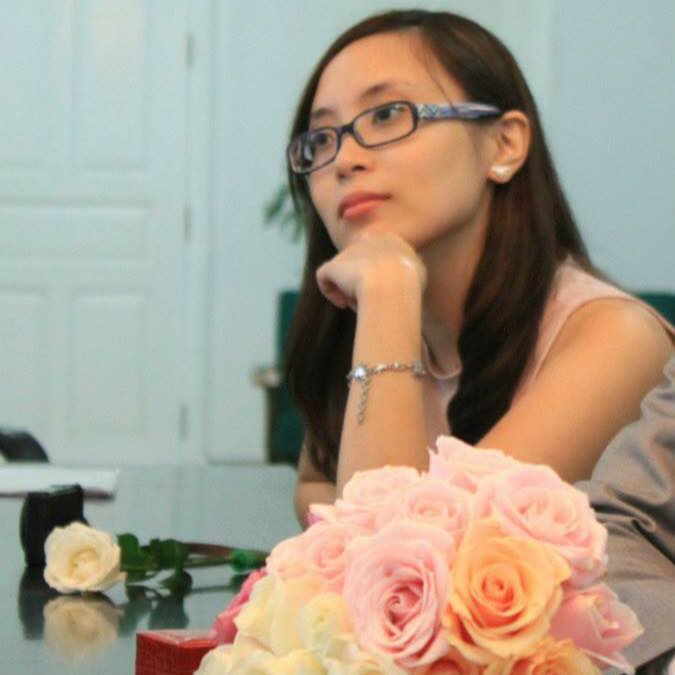 The Tindig Pilipinas member has also been a vocal critic of Duterte’s drug war, foreign policy, and decision to declare martial law in Mindanao. But who exactly is Edcel Lagman? 1 | He’s a champion of human rights. Lagman started out as a human rights lawyer, and apart from standing up for the CHR, he’s also opposed the death penalty bill. This makes perfect sense, since he himself authored the Abolition of Death Penalty Act of 2006. He’s also behind the Anti-Enforced or Involuntary Disappearance Act of 2012, and the Human Rights Victims Reparation and Recognition Act of 2013. 3 | Edcel Lagman lost another brother in 2001. 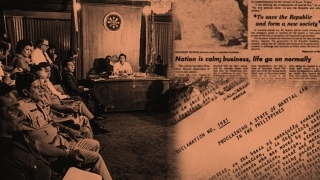 Filemon, more commonly known as Ka Popoy, was once part of the Communist Party of the Philippines. But he split with the group in 1991 to form the Bukluran ng Manggagawang Pilipino and Sanlakas. He was also allegedly a leader of the Alex Boncayao Brigade, a communist death squad who preferred urban warfare over guerilla warfare. 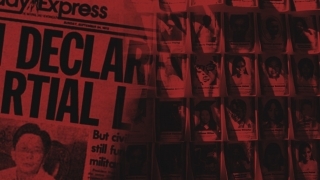 The group was known for carrying out assassinations and bombings throughout the 1990s. On February 6, 2001, Ka Popoy was assassinated on the steps of the UP Bahay ng Alumni. 4 | Lagman has been in Congress since the 1980s. He first served from 1987 to 1998 as the representative for the 1st District of Albay, then again in 2004 to 2013. (His daughter Krisel B. Lagman-Luistro represented the district from 1998 to 2004. In 2013 he was succeeded by his son, Edcel Lagman, Jr.
5 | We have him to thank for the Reproductive Health Act. 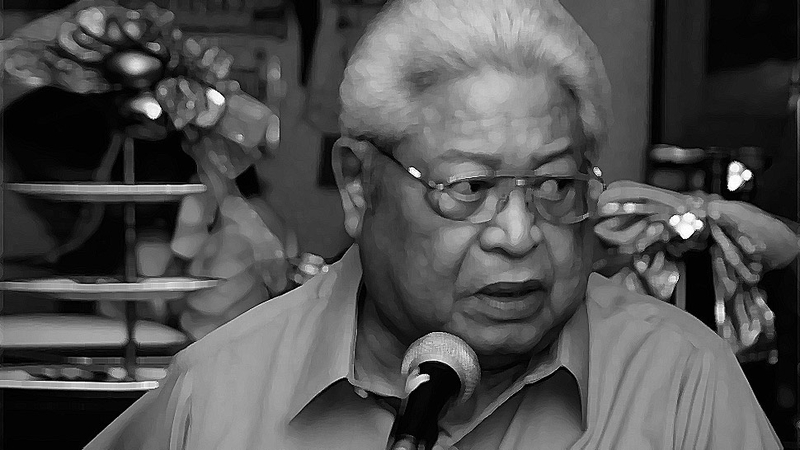 Lagman introduced the House version of the RH bill in 2011. He seems to hold pretty progressive views, since he also filed a divorce bill (HB No. 116) in 2016.